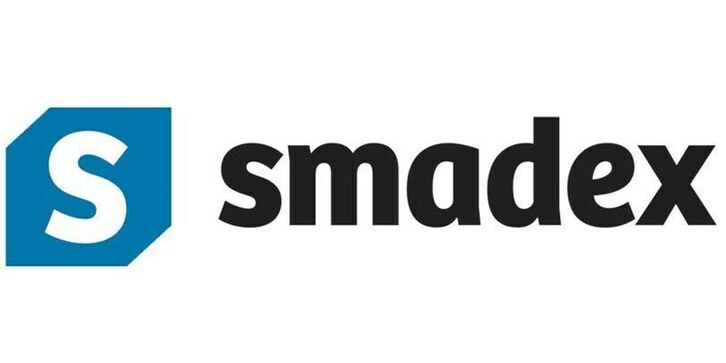 In this talk, Jordi de los Pinos, proud UPC alumn (ETSETB 93) and founder and CEO of Barcelona based Smadex (one of the worlds most advanced mobile advertising technology companies, recently sold to Entravision Corpooration in the USA). He will explain how Machine Learning plays a key role in his company, and how it is at the core of the next growth phase for Smadex and Entravision. There is no doubt today that Machine Learning and Data Science in general will play a central role in a large percentage of successful businesses in the world. But if there's one business where Machine Learning has played a central role, and continues to be the definitive judge that draws the line between successful and small businesses, that is Digital Advertising. Aula de Teleensenyament. Edifici B3.